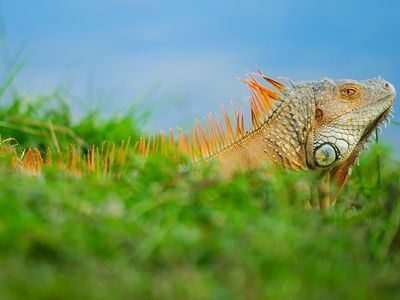 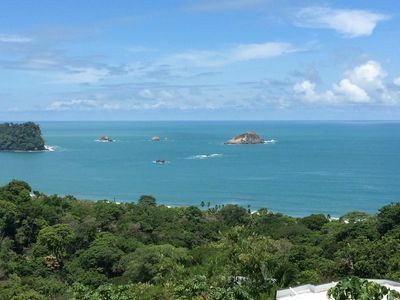 On the road from Montezuma to Cabuya is located Piratas del Celaje. 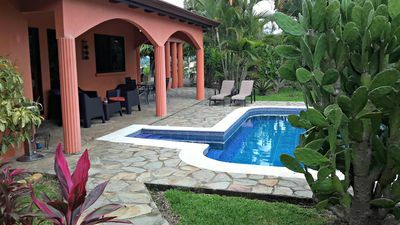 A small B&B with only 7 bungalow with upstairs bedroom up to 4 people. 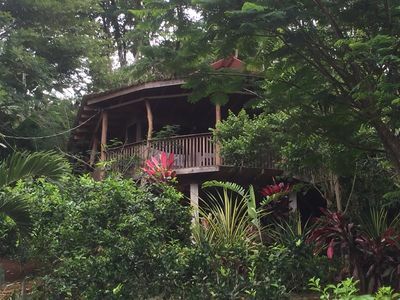 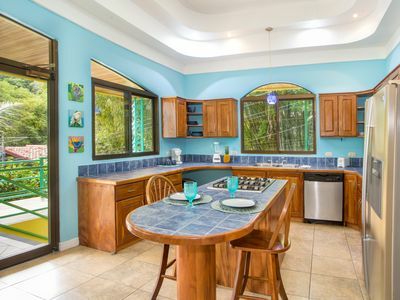 Located on a remote palm beach with a island infront for exelent snorkeling and fishing. 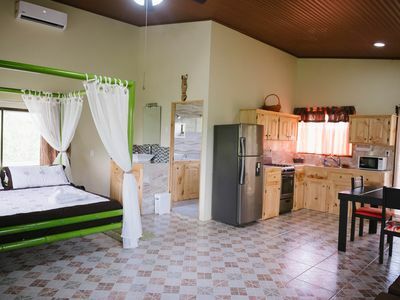 The bungalow has a kingsize and 2 single beds a warm shower, two fans and a fridge. 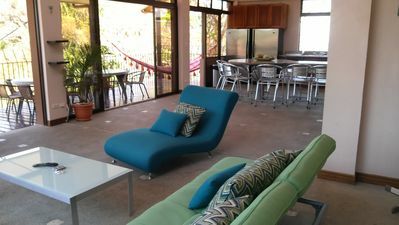 The bungalow has a outsite porch with seats, tables and hamock. 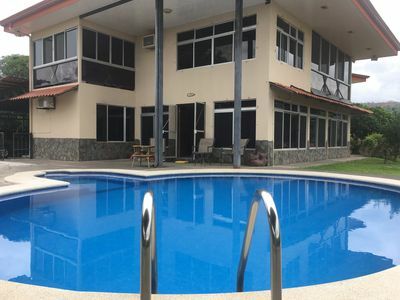 There is a restaurant and swimmingpool. 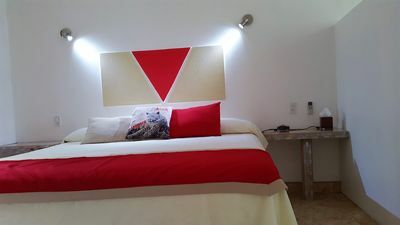 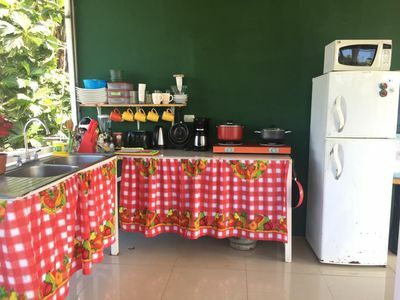 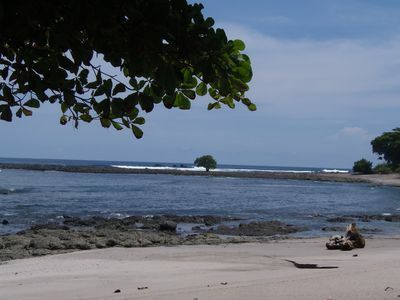 The bungalow is a bouth 50mts from the beach and on walking distance of the small fishingtown Cabuya. 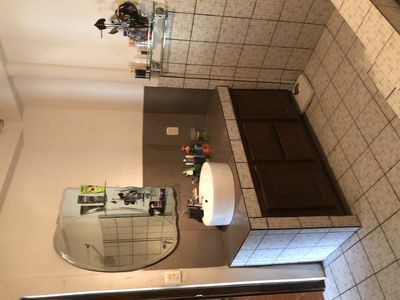 The owner speaks also Dutch, German, Spanisch and French. 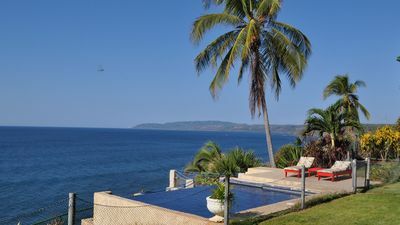 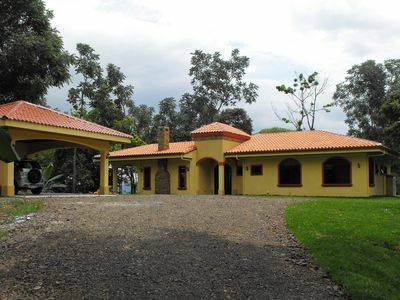 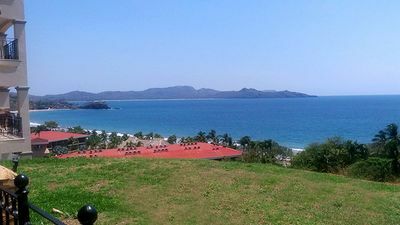 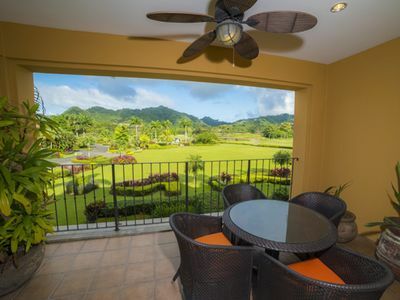 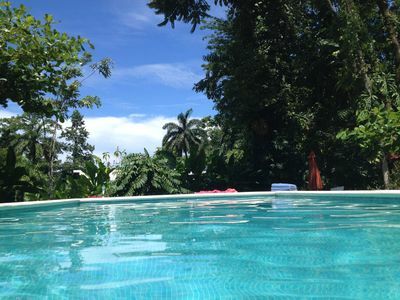 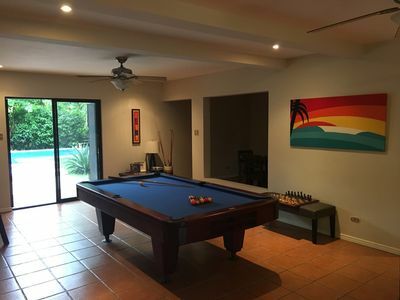 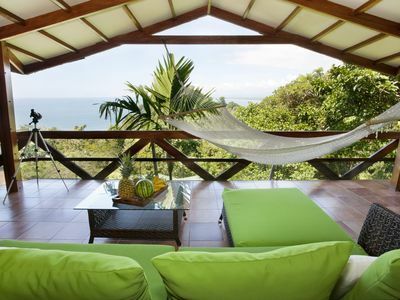 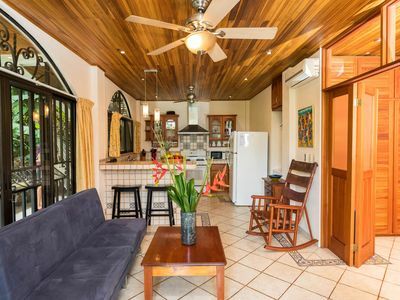 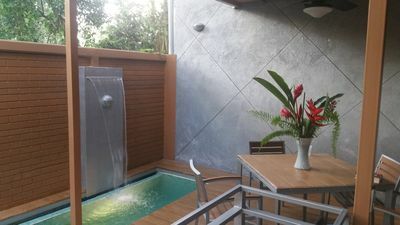 Ocean View Beach house in Nicoya Peninsula.Vacation Rental in paradise.Sleeps 8.